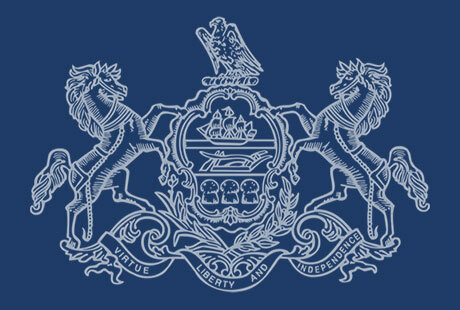 May 15, 2019 - Anti-Terrorism Advisory Council Conference, SugarHouse Casino Event Center, Philadelphia (In partnership with the US Attorney's Office of the Eastern District of PA) - More Information. Registration Form. May 20, 2019 - Gathering Intelligence for Tactical Investigations Through Online Sources. Toftrees Resort, State College, PA. This workshop will consist of hands on cyber intelligence research opportunities, protocols and sources. More Information. Register Here. May 21, 2019 - Gathering Intelligence for Tactical Investigations Through Online Sources. DoubleTree Hotel, Monroeville, PA. This workshop will consist of hands on cyber intelligence research opportunities, protocols and sources. More Information. Register Here.